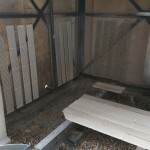 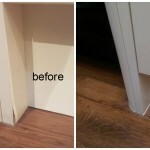 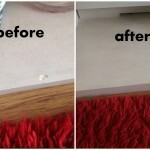 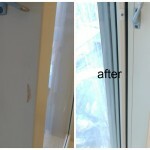 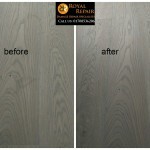 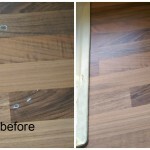 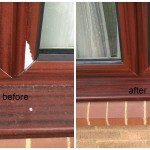 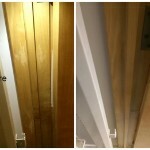 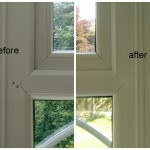 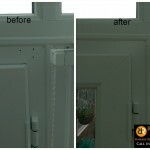 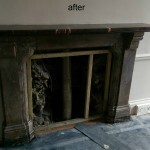 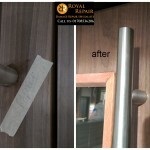 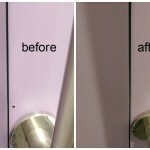 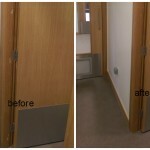 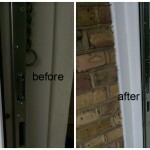 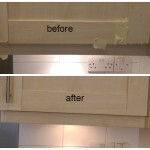 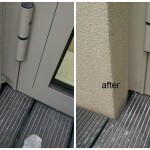 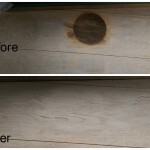 We can make Solid Oak door frame pellets completely disappear! 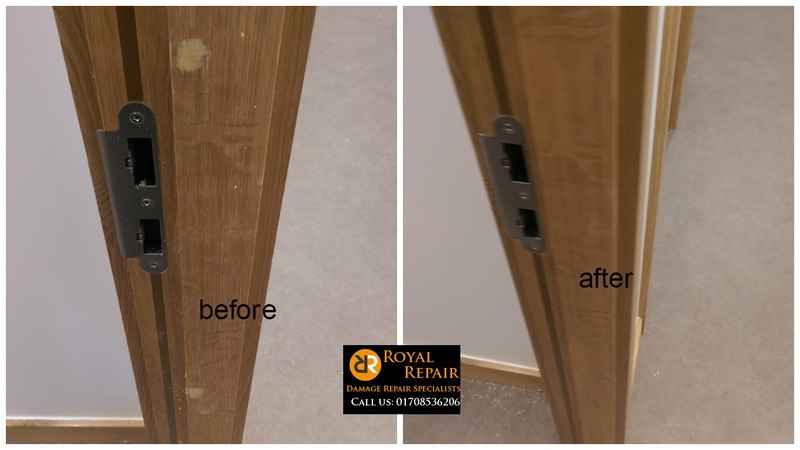 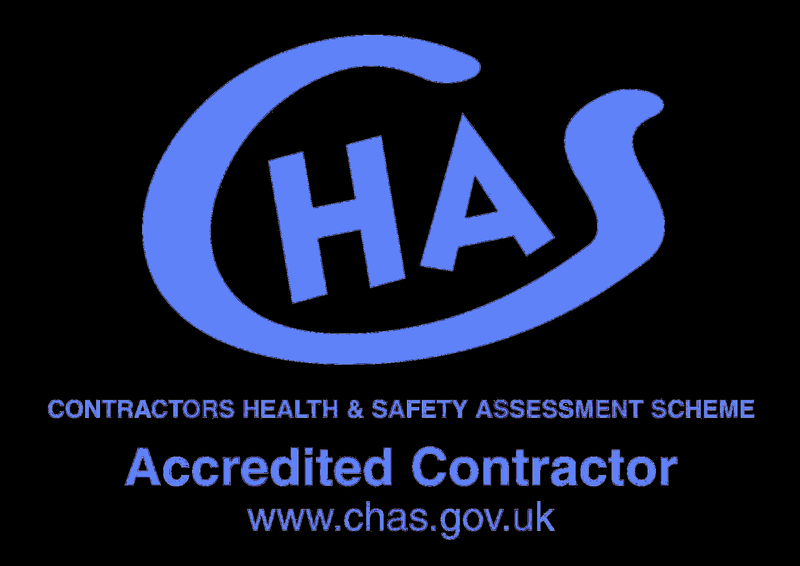 Our new repair technology and high repairs Specialist skills allows you to achieve best quality when installing solid oak frames. 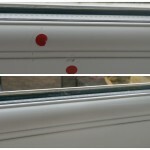 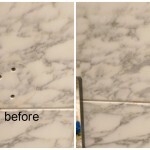 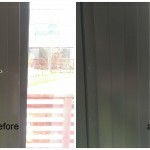 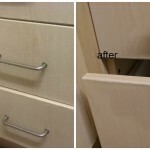 You don’t need to see those round fixing points on the door frame anymore. 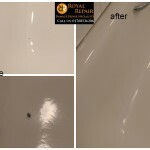 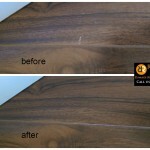 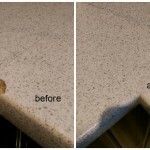 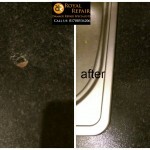 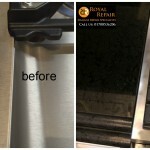 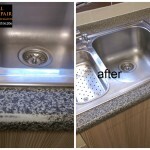 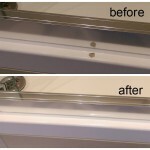 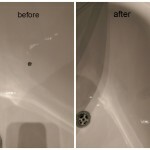 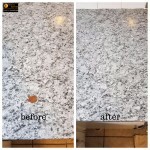 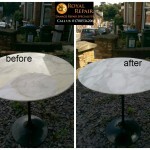 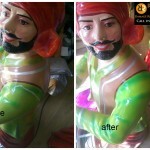 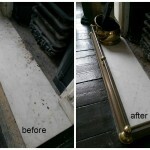 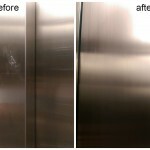 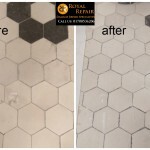 We can challenge any French polisher’s repair. 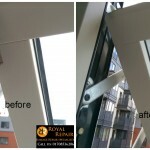 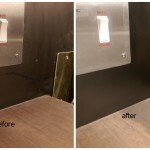 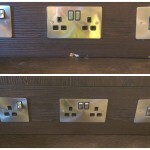 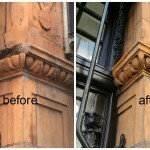 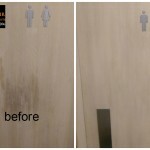 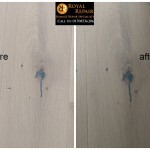 We proved that our wood damage repair Specialist and French polisher is number 1 in places like Mayfair, Knightsbridge, Chelsea or Fulham. 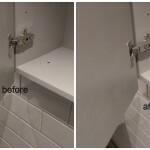 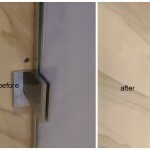 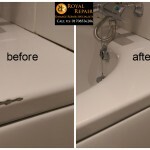 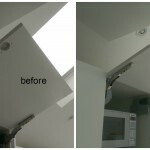 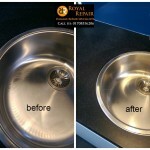 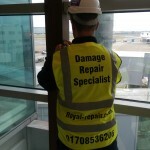 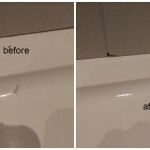 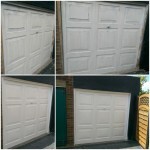 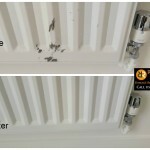 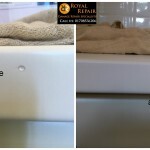 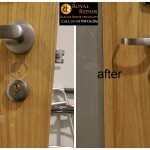 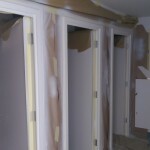 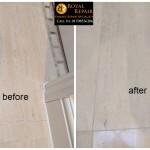 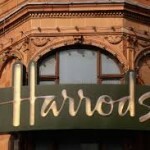 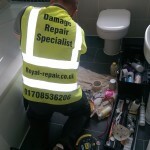 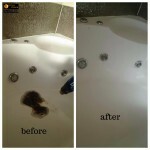 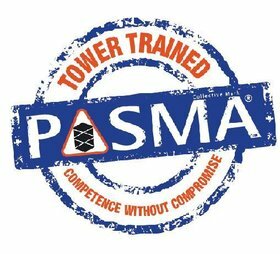 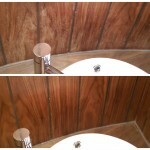 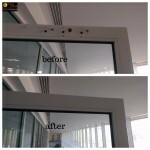 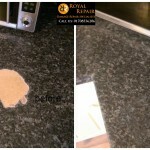 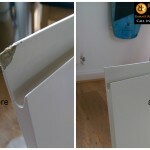 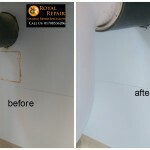 Our damage repairs services are affordable for everyone. 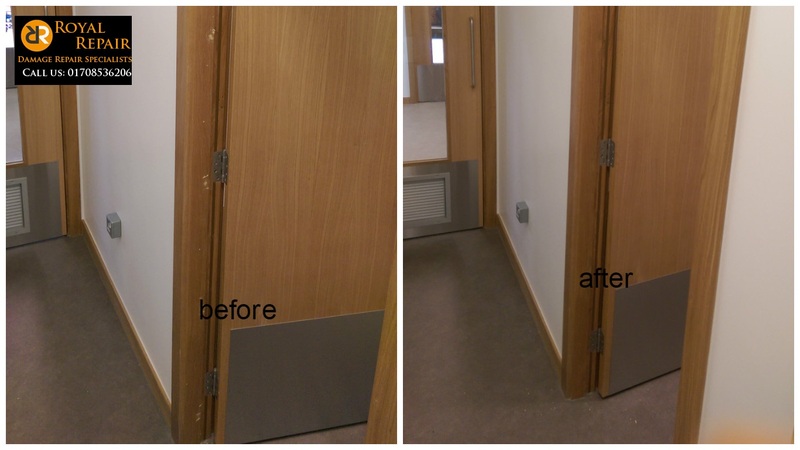 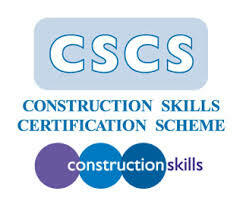 Recently we repaired 45 solid oak door frames on site in Petersfield’s school, Portsmouth area.